These doctors are responding to Dermests made at Estonian partner-clinics. Graduated from the Faculty of Medicine of the University of Tartu. Participated in training and conferences in the specialties of oncology, general surgery, plastic surgery and dermatoscopy in Finland, Sweden, Norway, Denmark, Holland, Belgium, Germany, Switzerland, Austria, Italy, England, France, Russia, Israel and the United States. Participated in various international scientific research, published articles, made presentations at international congresses and delivered lectures at in-service training for physicians. 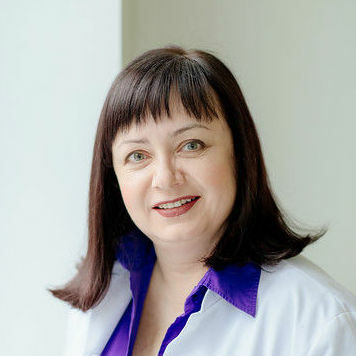 Dr. Niin is a member of the Estonian Association of Surgeons, the Estonian Society of Oncologists (EORTC), the Melanoma Group of the European Organisation for Research and Treatment of Cancer and the International Dermoscopy Society (IDS), and the Estonian representative to the Global Melanoma Task Force (GMTF) as of 2010. Special interest in treatment of bening skin cancer and cryotherapy.Dr. Konno has attended special training events and conferences. 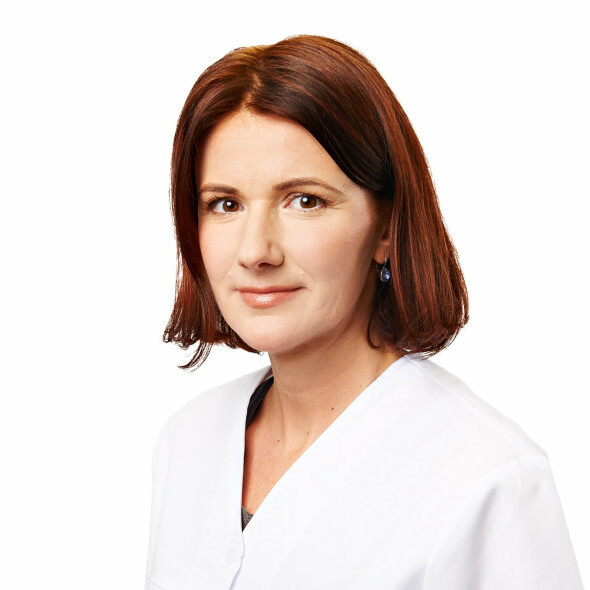 She is member of the Estonian Society for Dermatovenereologists (ENSAS), the European Academy of Dermatology (EADV) and Estonian Society for Sexual Transmittable Diseases. 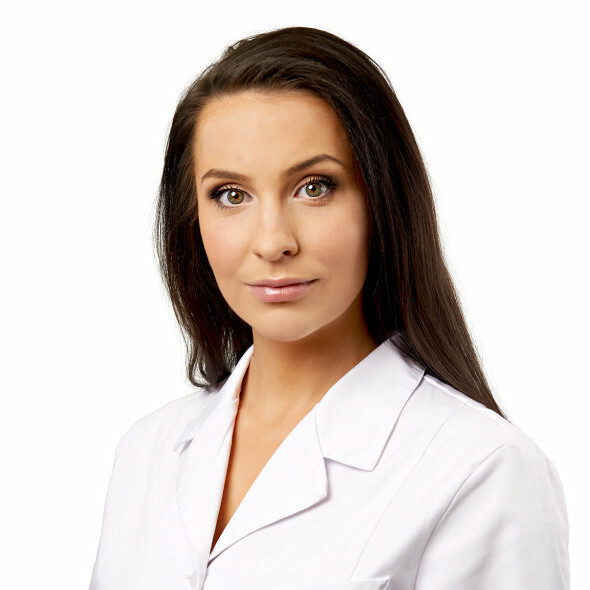 Graduated from the Faculty of Medicine of the University of Tartu in 2005, Dermatovenereology Resident since 2007. Furthered her education by attending specialist conferences and practical training events in the area of skin diseases and sexually transmitted infections. Made presentations. Studies the pathogenetic mechanisms of psoriasis within the scope of post-graduate studies. Special interests: diagnostics and treatment of skin tumours. 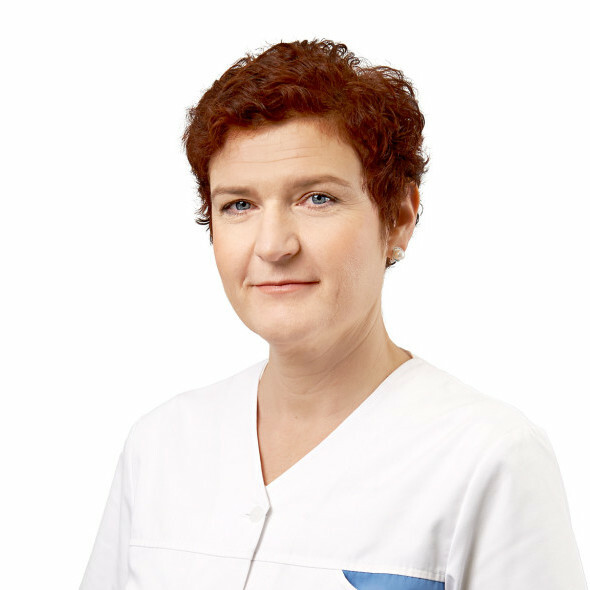 Member of the Estonian Society for Dermatovenereologists (ENSAS) and the European Academy of Dermatology and Venereology (EADV). Graduated from the Faculty of Medicine of the University of Tartu. Participated in in-service training in dermoscopy in the University of Graz. Initiator of the proposal to prohibit the use of sunbeds by minors. Member of the International Dermoscopy Society and the Estonian Medical Students Association. Graduated from the Faculty of Medicine of the University of Tartu and passed an internship in general medicine and residency in dermatovenereology. Furthered her education by attending specialist conferences and practical training events in the area of skin diseases and sexually transmitted infections. 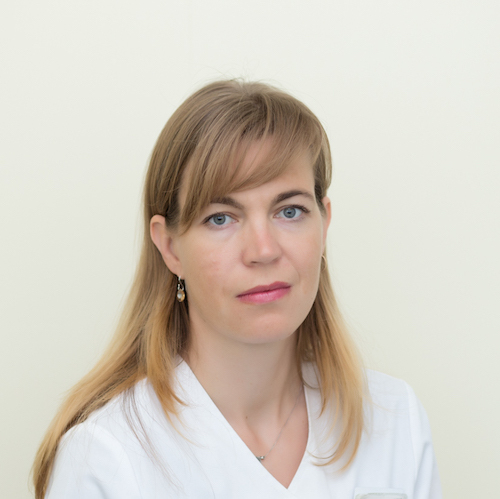 In recent years started to specialise in oncodermatology and dermoscopy after taking part in training offered by the University of Graz in Austria and several EADO dermato-oncology training courses. Delivered presentations and lectures. 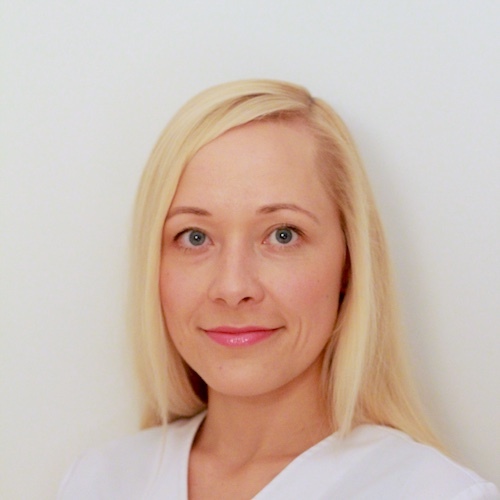 Member of the Estonian Society for Dermatovenereologists (ENSAS) and the International Dermoscopy Society (IDS). Graduated from Faculty of Medicine of the University of Tartu . Participated in different training events in Europe containing the University of Graz to learn about dermascopy. Has given presentation on the topic of dermatogoly and dermascopy. Special interest in diagnostics and treatment of skin cancer as well as dermasurgery. 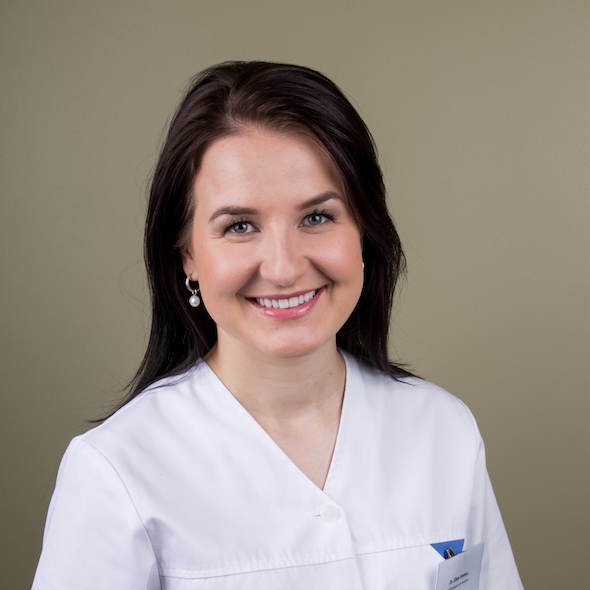 Member of the Estonian Society for Dermatovenereologists (ENSAS), the European Academy of Dermatology (EADV) and the International Dermascopy Association (IDS). Graduated from the Faculty of Medicine of the University of Tartu. Passed an internship in general medicine and residency in venereology. Participated in specialist in-service training and conferences in Estonia and Europe. 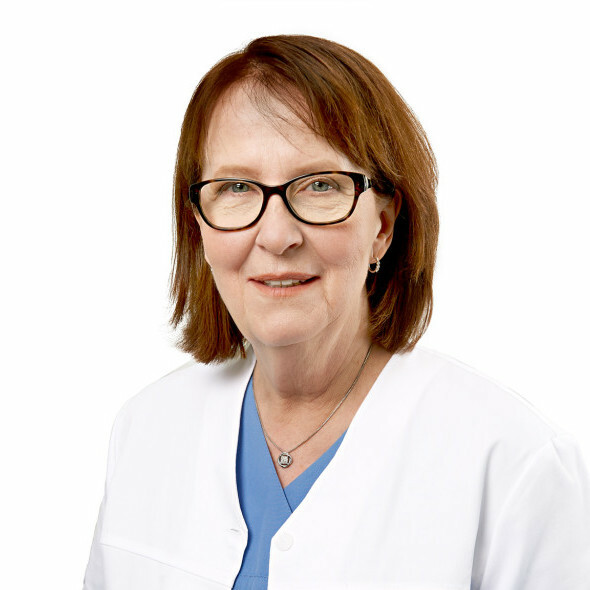 In recent years furthered her education in skin tumours and dermoscopy in the University of Graz in Austria and the training courses organised by the International Dermoscopy Society. Delivered presentations and lectures. 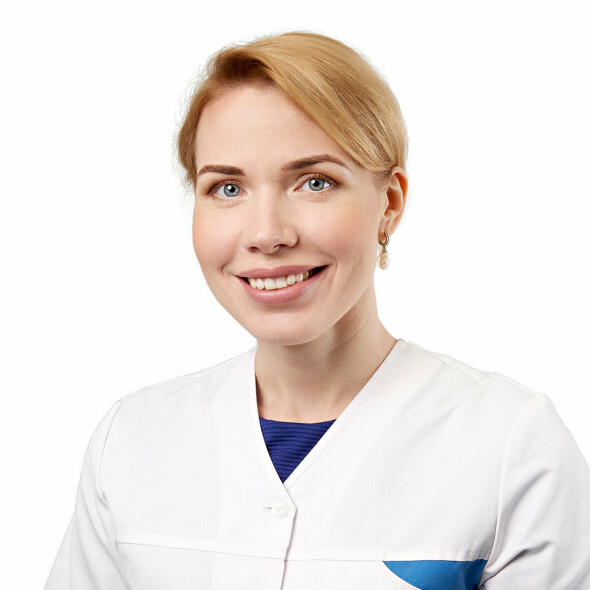 Member of the board of the Estonian Society for Dermatovenereologists (ENSAS) and member of the Estonian Union Against Sexually Transmitted Infections and the International Dermoscopy Society (IDS). We have partnered with the Lazerinės clinic in Lithuania to provide the service to Lithuanian clients.